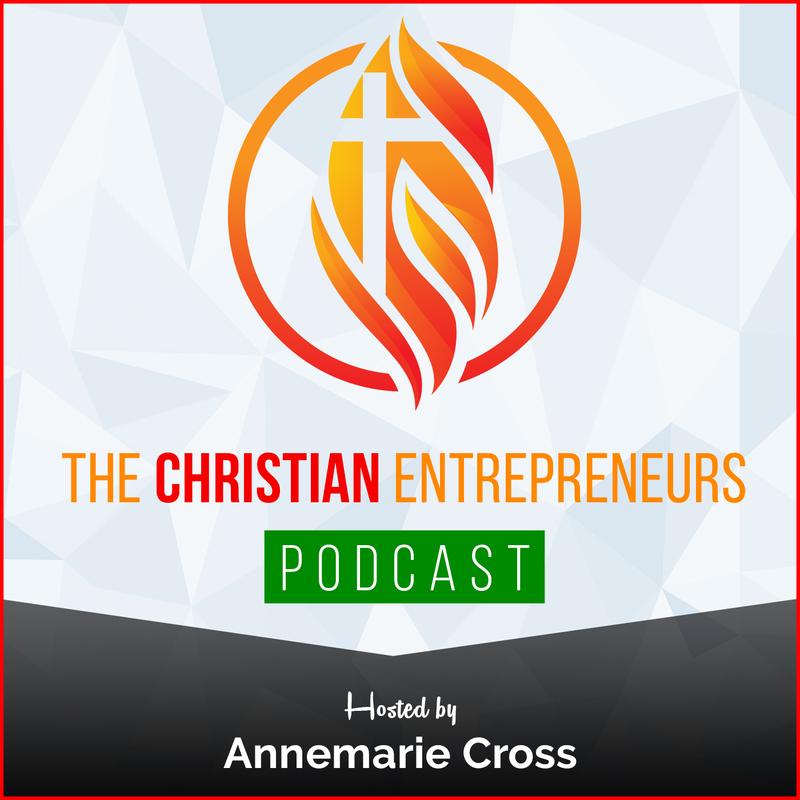 [Ep #16] With God’s Grace – It is NEVER too Late to Be Great! Topic: With God’s Grace – It is NEVER too Late to Be Great! Ever stopped yourself from believing something was possible because of one reason or another? 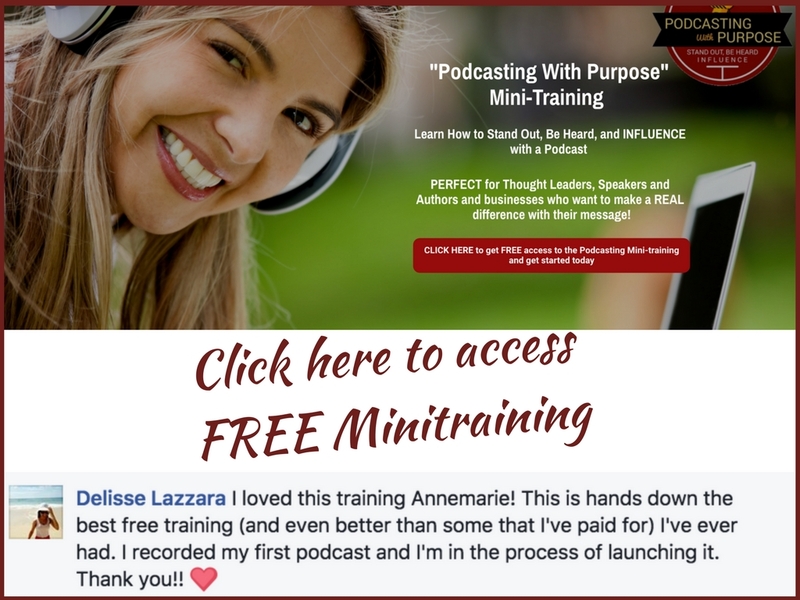 Well my guest today truly believes that if you put God first and have faith in the Provider of all, along with hard work and tenacity – it is NEVER too late to be great! Joining me on today’s show is Tina A. Hobson. Six times International Best Selling Author, Tina speaks publicly and advocates for women’s rights including prevention of drug abuse and domestic violence. Tina believes that her deliverance from alcohol and drugs is the greatest asset she has to offer the world. She is presently the Producer and Hostess of I Am A Superwoman Radio Network, and a Licensed Social Worker in the State of Ohio. She was also an officer with Toastmasters International. Tina resides in Maple Heights Ohio where she operates her businesses. She is the proud mother of three, grandmother of three and great grandmother of three. How her testimony can be a hope for all of us. 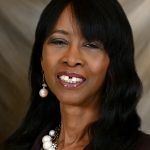 6X International Best Selling Author Tina A. Hobson speaks publicly and advocates for women’s rights including prevention of drug abuse and domestic violence. Tina believes that her deliverance from alcohol and drugs is the greatest asset she has to offer the world. 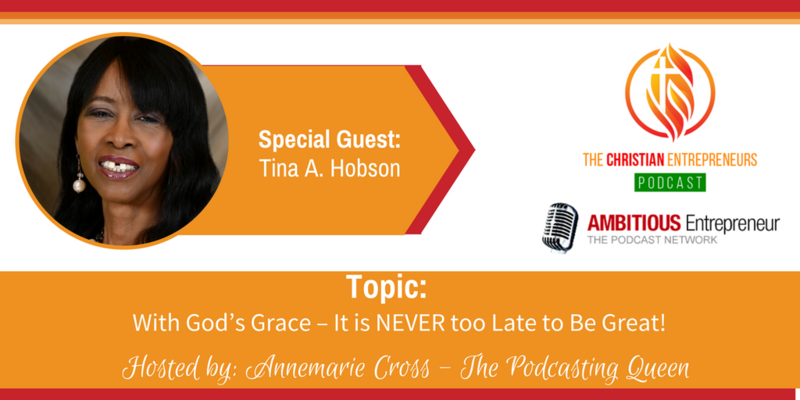 Tina is presently the Producer and Hostess of I Am A Superwoman Radio Network, and a Licensed Social Worker in the State of Ohio. Tina was an officer with Toastmasters International. Tina believes that with hard work, tenacity but most of all having faith in the Provider of all, All Things Are Possible. Tina resides in Maple Heights Ohio where she operates her businesses. Tina is the proud mother of three, grandmother of three and great grandmother of three.